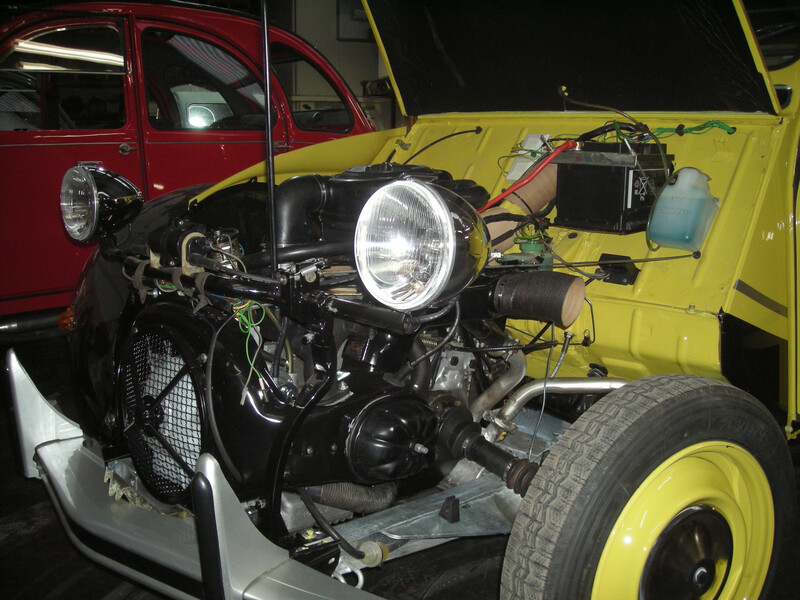 We build or restore your ideal classic on demand with original parts! 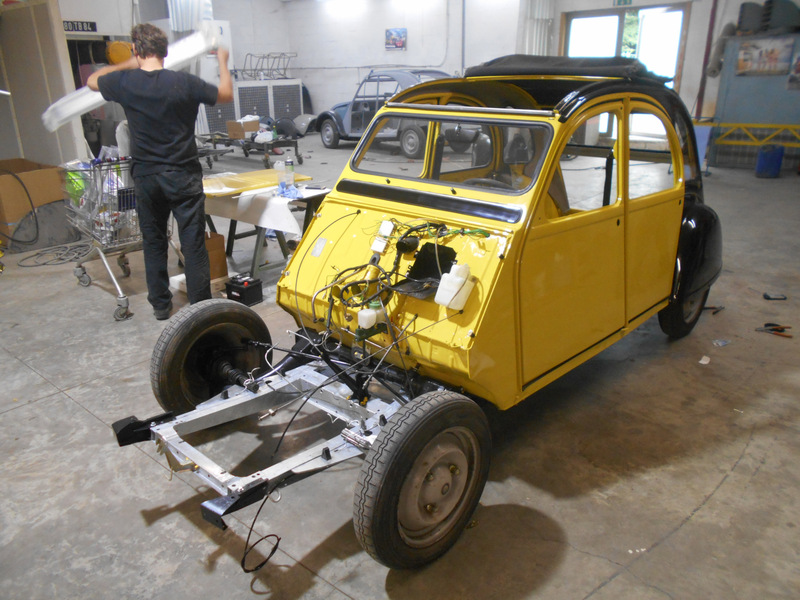 A new 2CV completely built to your wishes? 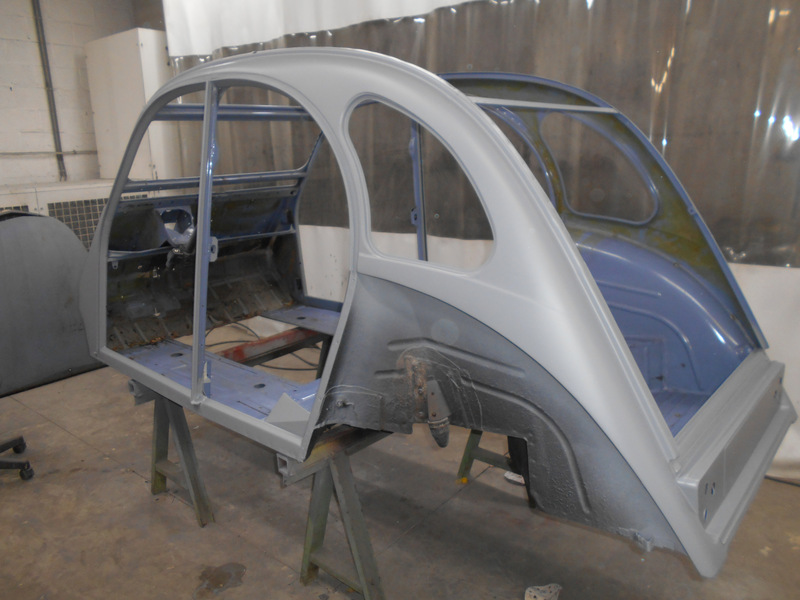 You would like to restore your own 2CV? 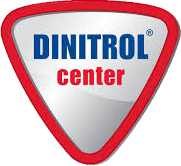 Your car needs maintenance or repair? For more information Click here . 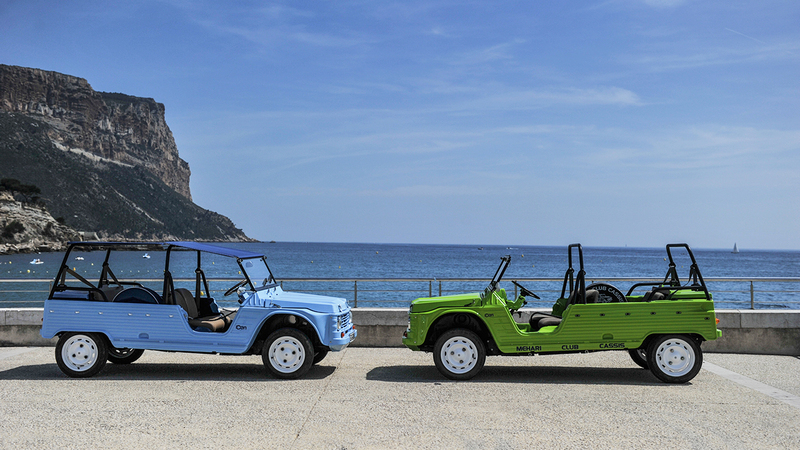 Are you more a Mehari fan? Your still at the right address! From maintenance to a complete restoration: Discover here how we can help you. 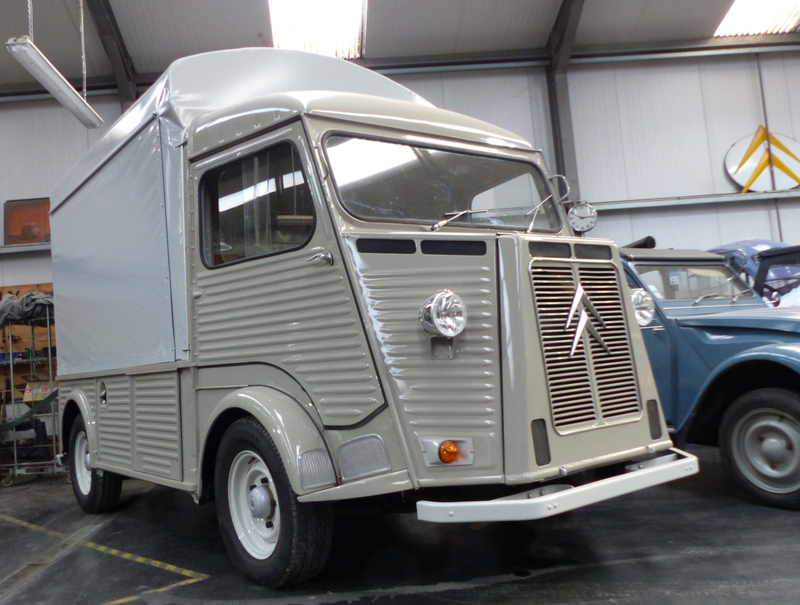 Or you rather like a H-Van? Also with these cars we can help you. Click here to find out what we can do for you. Discover our fully electric Eden! 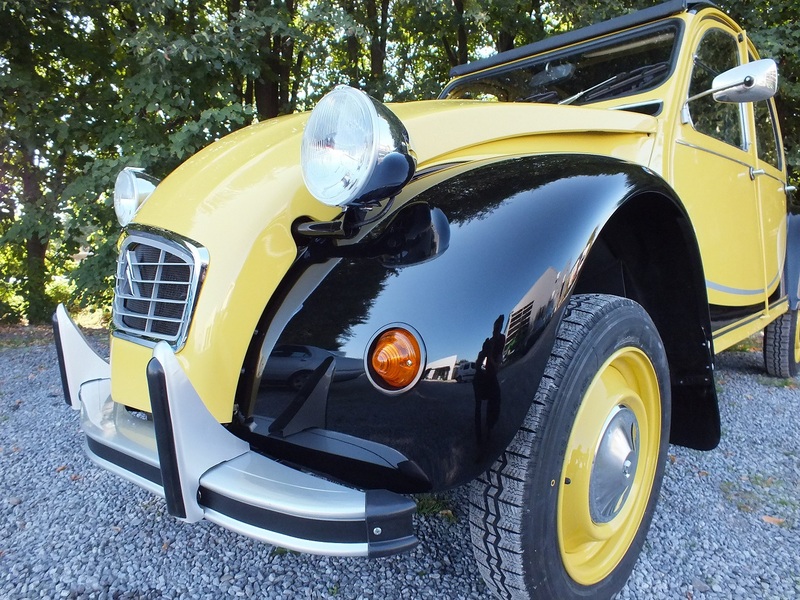 The nostalgia of an oldtimer with the thrills of electric driving. A unique car delivered complete according to your specifications. 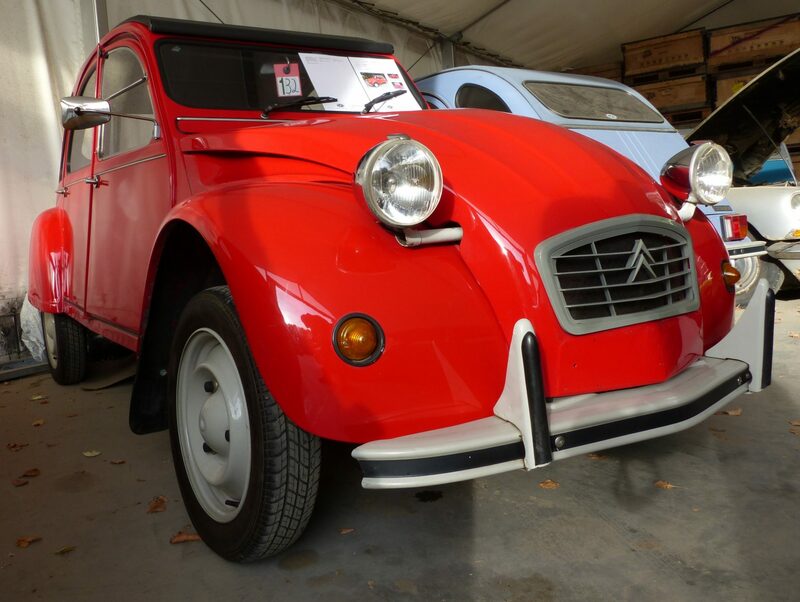 In 2019 Citroën celebrates its 100 years! 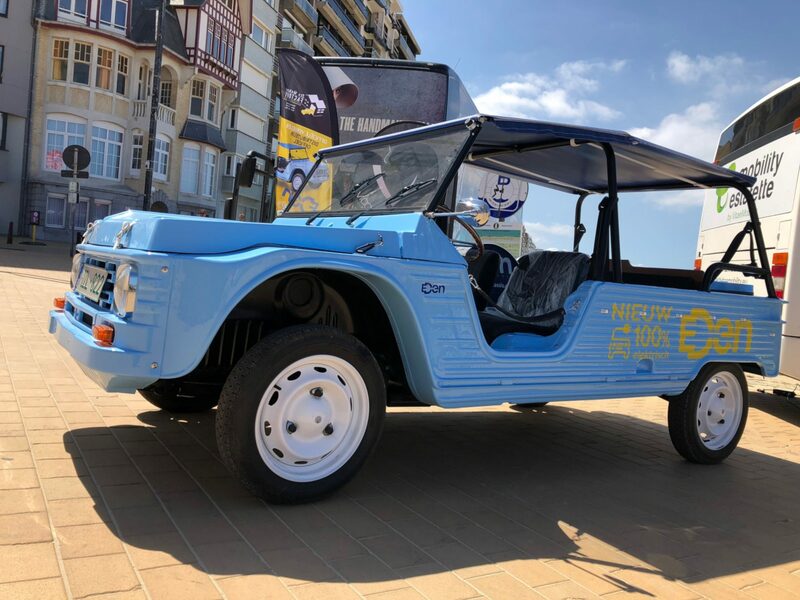 Lots of activities will take place to celebrate the birthday of this iconic brand, culminating in a big anniversary celebration in July in France, organized by the ACI (Amicale Citroën Internationale). 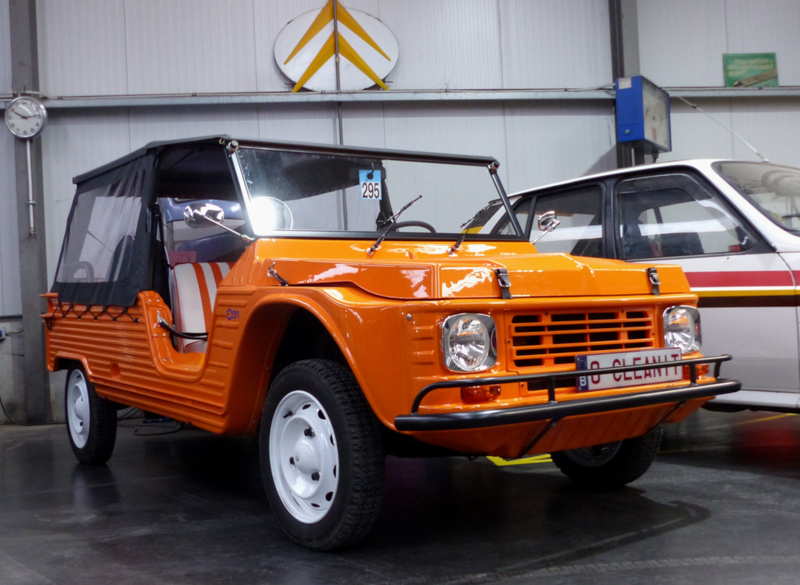 Do you have a 2cv, Mehari, HY or other A-type? 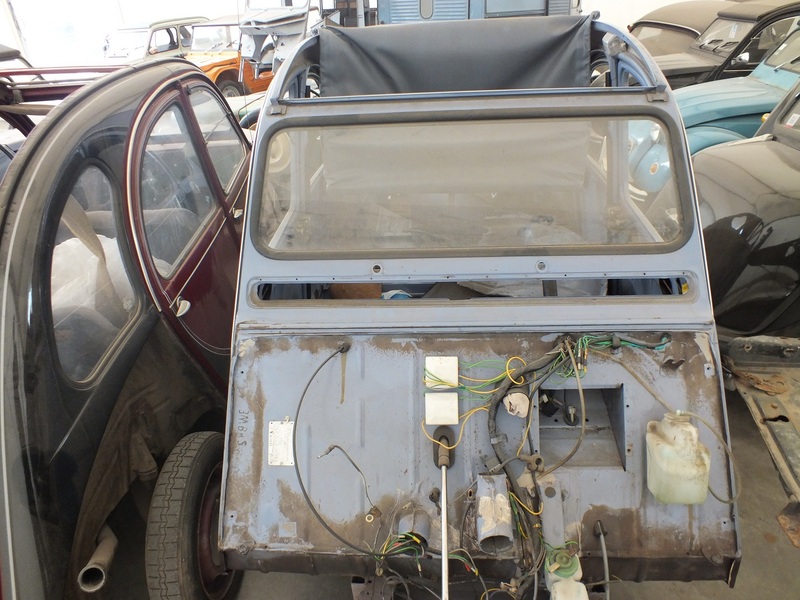 Then you are at the right place at 2CV Mehari Factory. Due to our years of experience and specialization, you can leave your beloved oltimer without any worries. 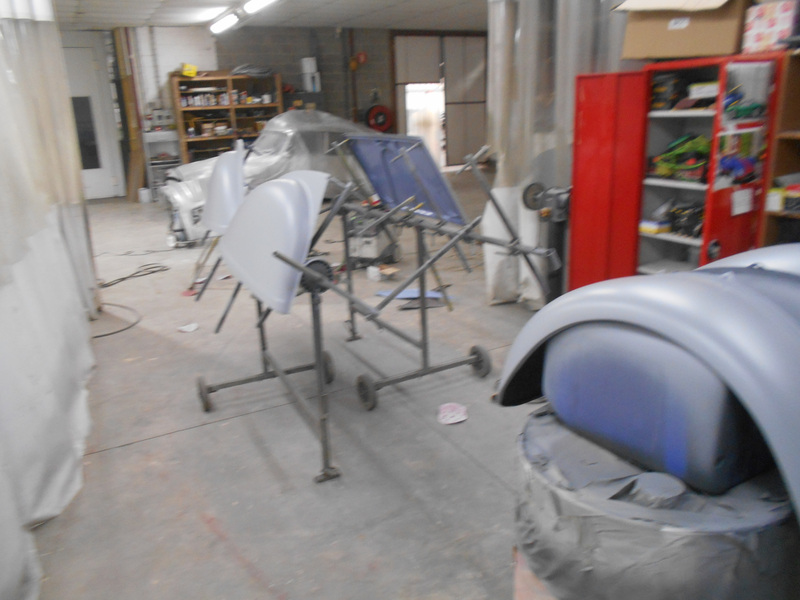 We will make your car in optimal shape again. We offer a suitable solution for all your wishes and always work for the sake of quality.